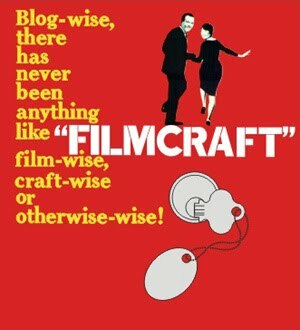 filmcraft: my summer vacation day three: not in kansas anymore? my summer vacation day three: not in kansas anymore? excitement in the air today - a tornado warning! they even mentioned little fenelon falls by name on the radio, as a place likely to be hard hit by the storm. luckily all we had was rain, but i was still glad i'd planned roast chicken with mashed potatoes for dinner - definitely rainy-day food. i even made stuffing, with the last of a loaf of Mennonite wood-fire-baked whole wheat bread, organic garlic, and sage from the kitchen garden. the potatoes and beets came from farm stalls, too. it is such a treat to have so much plentiful local food!